Royal Oak top small Procare Practice for Smoking Cessation! 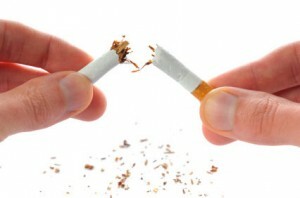 Smoking kills nearly 5,000 New Zealanders every year (ARPHS, 2007). The Royal Oak team have been hard at work encouraging our patients to join the smoking cessation program. This effort has not gone unnoticed and our practice has├é┬ábeen recognised by Procare for signing on 30 Patients in the Month of May 2012 – the most for any small practice in the Procare Family! If you are a current smoker and are considering quitting, why not book an appointment with our practice nurse today to receive some support and advice on how to successfully kick the habit!